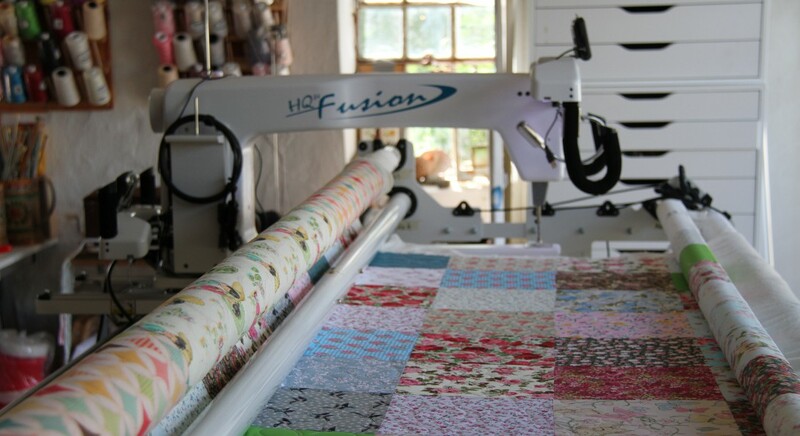 Wow, 10% off all Pantograph Quilting!! 10% off all quilts quilted using any on my pantographs in stock!! !